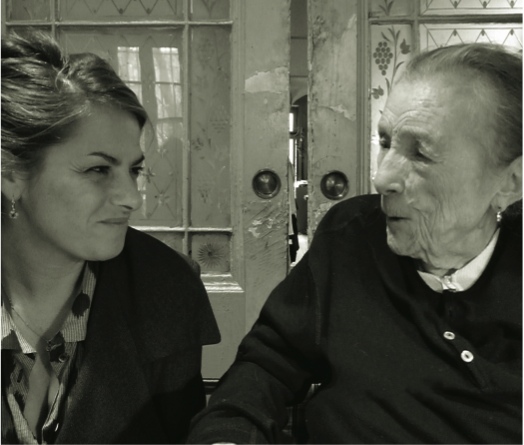 The late Louise Bourgeois will be remembered as a founder of confessional art. She continued working right up until her death in May 2010, with her last project finished only the week before. During the creation of her final set of prints she handed them to Tracey Emin who eventually added to the work, admitting: ‘I carried the images around the world with me from Australia to France, but I was too scared to touch them’. The joint collection of 16 drawings explores themes of identity, sexuality and the fear of loss and abandonment. Bourgeois began by painting male and female torsos in profile and mixing red, blue and black gouache pigments with water to create delicate silhouettes. * Please be aware that the exhibition contains themes of an adult nature.